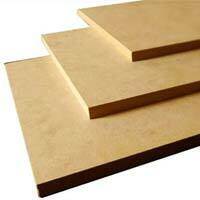 We are a notable name in market for availing premium range of MDF & HDF Panels. HDF Panels and MDF Panels, offered by us, are in extensive demand, owing to their longevity and strength. 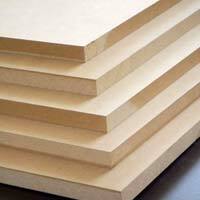 We make available plain and laminated MDF & HDF Panels that are broadly used in furniture and decoration. With a view to suit varied requirements of our esteemed clients, we offer MDF & HDF Panels in different sizes to our esteemed clients.